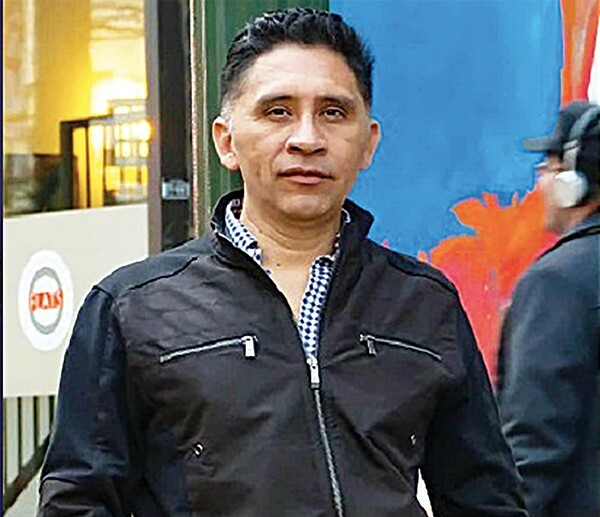 A petition filed last week in federal court argues for the release of Manuel Duran, the Hispanic journalist arrested at an immigration protest on April 3rd, who now faces deportation by U.S. Immigration and Customs Enforcement (ICE). 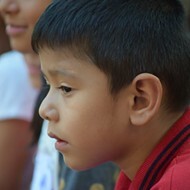 Duran was a television reporter in El Salvador. He is now the owner of (and reporter for) Memphis Noticias, a Spanish-language newspaper here. He was live-streaming an immigration protest Downtown earlier this month when he was arrested. The charges were dropped and the case was dismissed, but Duran was not released from the Shelby County Jail. ICE officials picked up Duran from the jail and was transported to the LaSalle Detention Center in Jena, Louisiana. where he awaits a hearing before an immigration judge. 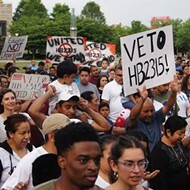 “The Memphis Police Department made an unjustified arrest and the Shelby County Sheriff’s Office unjustly held Manuel,” said Mauricio Calvo, executive director of Latino Memphis. “These actions were done at the expense of local tax payers and at a time when trust is needed more than ever within the community. In a similar situation, the SPLC helped a Mississippi woman win release from ICE detention. The group stepped in when Daniela Vargas was arrested after speaking at a press conference in Jackson, Mississippi, the group said. She was released after the SPLC filed a petition that argued her right to freedom speech had been violated. 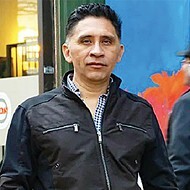 The National Association of Hispanic Journalists (NAHJ) also called for Duran's release last week. “The detention of Manuel and attempt to suppress his reporting is an outrage to our public’s right to an independent and necessary press,” said Brandon Benavides, NAHJ president.